One-man Robbery Squad Terrorizing Ekosodin Meets Waterloo. One-man robbery squad, Michael who terrorized students and residents of Ekosodin Community behind UNIBEN meets his waterloo tonight. Attempts to resuscitate him failed. 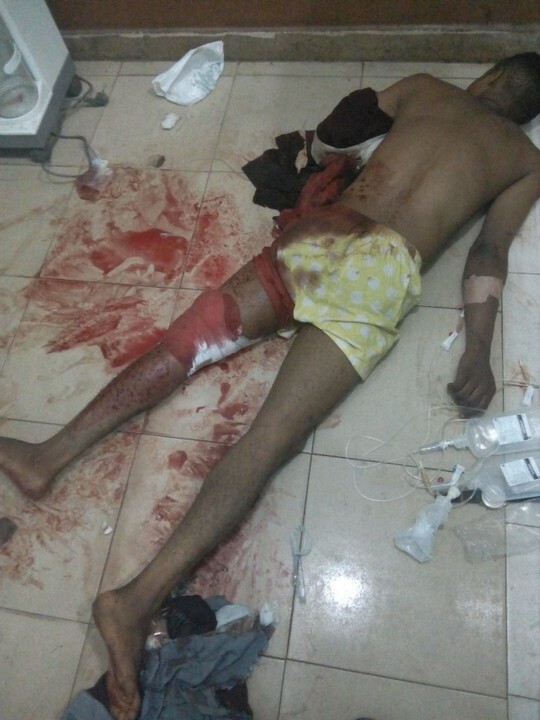 He died of shock from excessive blood loss from gunshot injuries. As he lay down dying and begging for help I just though of all his victims who had also begged for mercy and had received no mercy and the many opportunities was provided to turn around and become a better person.